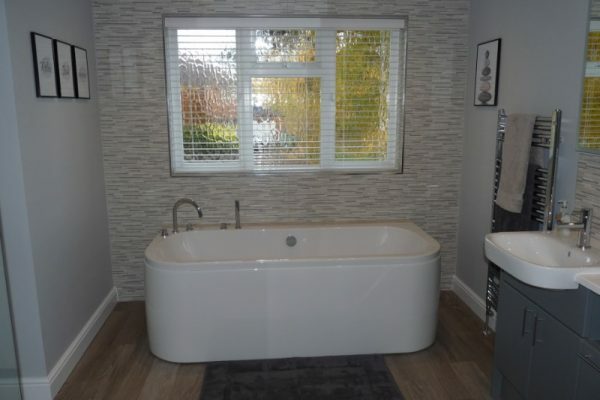 Bathrooms that wow and suit all your needs. 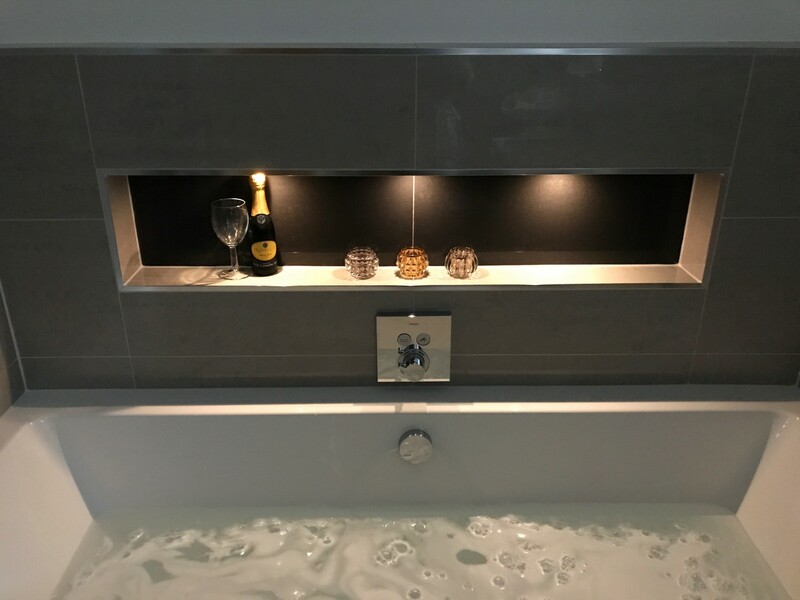 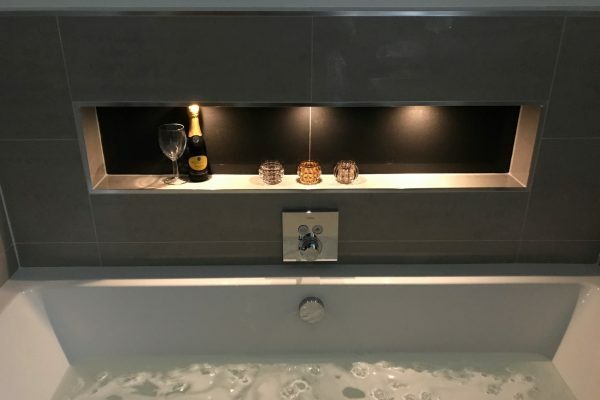 Walk-in showers, frameless quadrant shower enclosures, wall hung basin draw furniture, handle-less fitted furniture with solid surface worktop –the choice is yours! 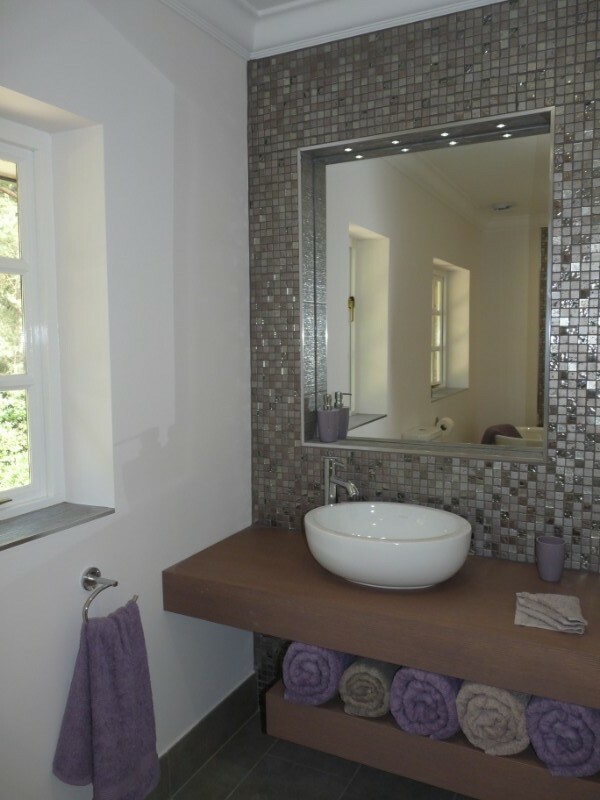 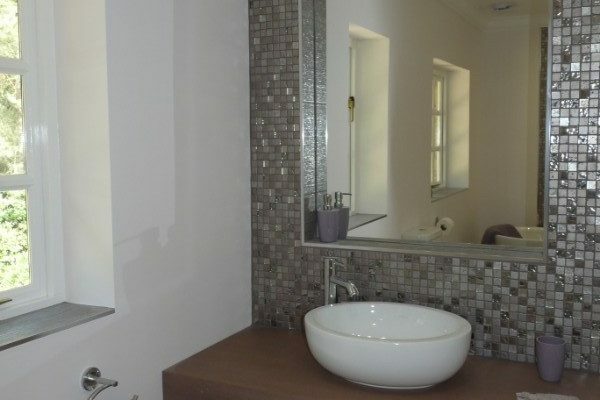 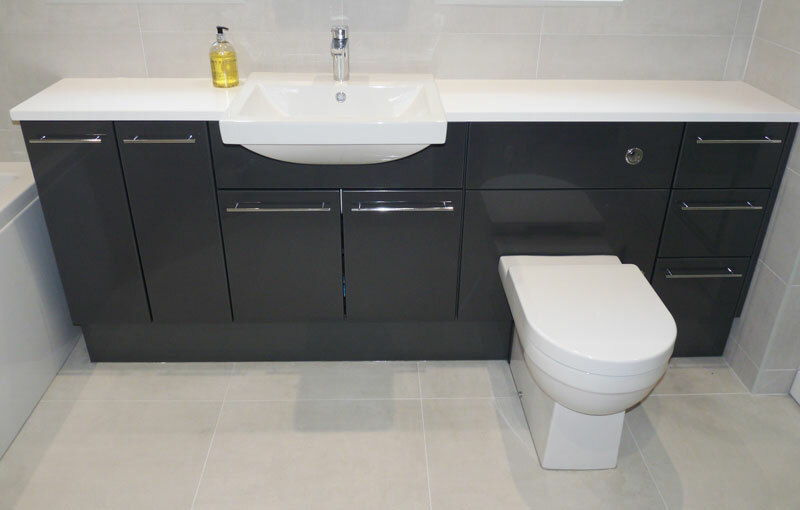 We design, supply and install our bathrooms to meet your specific needs taking into account the size of your room and some design elements to give you the wow factor. 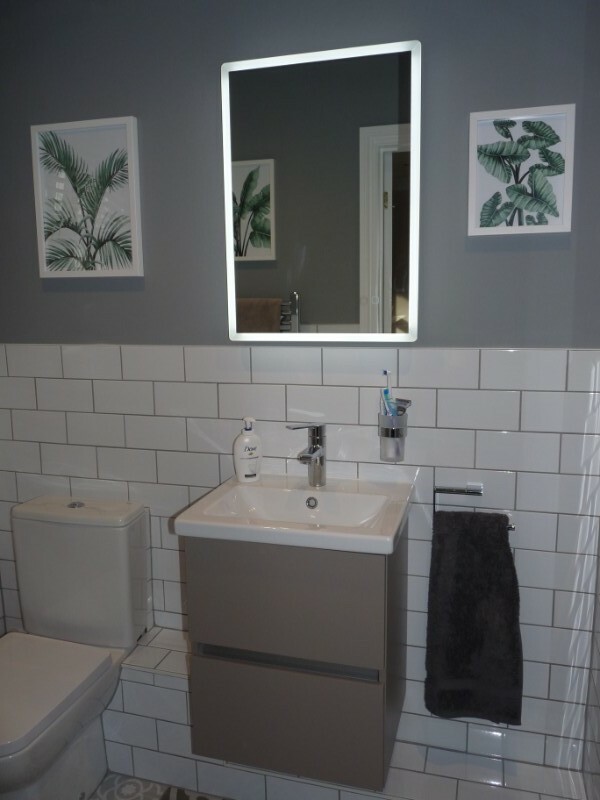 We can use freestanding sanitary ware, build stud walls with recesses for bottles instead of shower baskets, create a run of fitted furniture – great for storage, use wall hung furniture to increase the feeling of floor space. 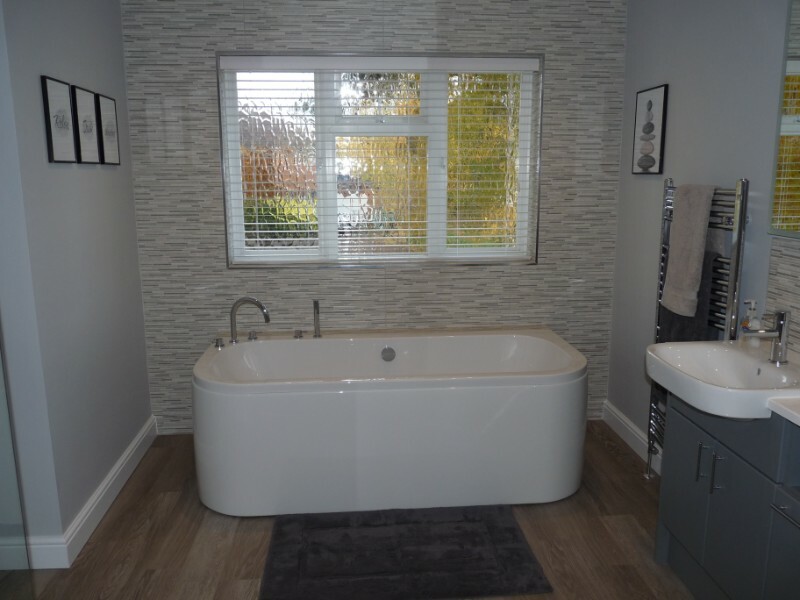 We project mange the whole installation for you including any building, electrical, plastering, tiling, flooring and decorating work that needs to be completed as part of your project. 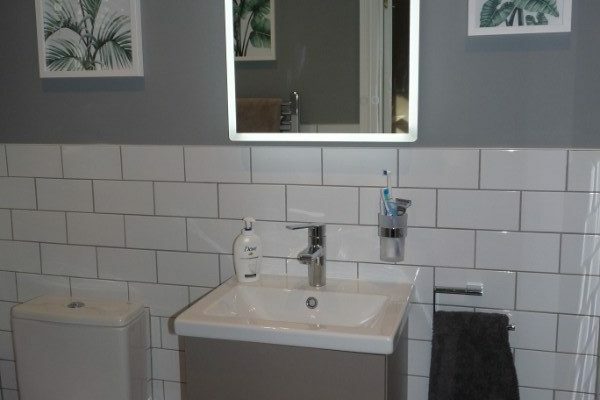 We only use our own certified trades team, with full public liability and Part P Electrical Certification.